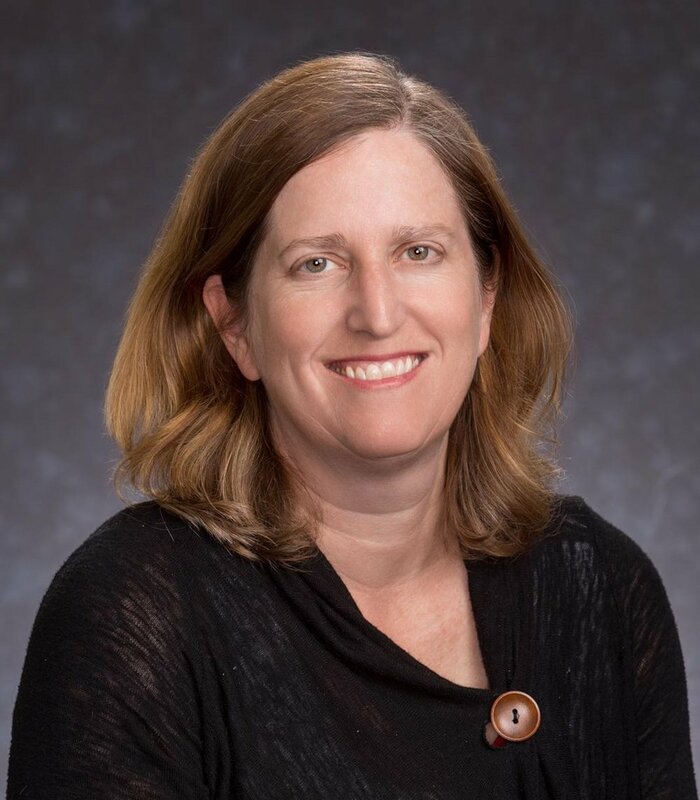 Andrea Arbel is the Director of the Partnership Unit at the Jewish Agency for Israel, where she is responsible for "Partnership2Gether," the Global School Twining Network, allocations to the religious streams and the loan fund division. Before entering the world of Partnership, she served as Advisor to the Director General of The Jewish Agency’s aliyah and absorption department. After making aliyah 31 years ago from the United States, she worked at the Jerusalem Center for Public Affairs, a think-tank where she published numerous books and articles. Highlighted in Andrea's bibliography are: "Riding the Wave: The Jewish Agency's Role in the Mass Aliyah of Soviet and Ethiopian Jewry to Israel" and "The Blue Box Revisited: Keren Kayemeth Le'Israel-The Jewish National Fund." Andrea lives with her husband and three children in Kfar Uriyah, Israel. Jay Weinstein recently made Aliyah to Israel together with his wife Sharon and four children. Prior to making Aliyah, he served as the Rabbi of the Young Israel of East Brunswick for six years. Jay, a native of Miami Beach, FL, holds a B.A. in Accounting from Sy Syms School of Business, a Masters Degree in Special Education from Columbia University and Rabbinical Ordination from Yeshiva University’s Rabbi Isaac Elchanan Theological Seminary. Always learning. Always positive. Always heading forward. Lionel enables people to use their gifts of creative confidence and positive communication for the purpose of their passion and creation. He works with individuals and organizations on adapting to change and telling their story in authentic ways using innovative tools. Lionel is also an educator, speaker and mentor in various programs such as future scientists and innovators program at Tel Aviv University, numerous Hackathons, Elevation Academy's Community Management course and recently spoke at SXSW on the topic of “Building Participatory Cities” a panel organized by Burning Man organization. Biffy Borg is the PJ Library Manager and Family Engagement Specialist at the Jewish Federation of Greater Rochester. She has a background in literacy, the arts, and social work and is thrilled that she gets to use all these skills developing fun and engaging programs. Biffy lives in Rochester with her husband and three children. Yosi, 34, is married with two daughters and is a proud native and resident of Arad. He serves as a facilitator of the G2 program on behalf of the Beit Midrash Elul (https://www.elul.org.il). He holds a BA in Psychology from Open University. Additionally, he works for the Ramon Foundation named for Ilan and Asaf Ramon and for the Center for Empowerment and Leadership of children and youth. Kristin is the Human Resources and Special Projects Manager at Rodef Shalom Congregation in Pittsburgh, Pennsylvania. She has a background in art, counseling, and education and has spent most of her professional career working in schools and educational service organizations. Kristin is an active member of Temple Ohav Shalom (TOS) in the Pittsburgh suburbs, having taught in the religious school for six years and also co-leading the Women of Ohav Shalom. Kristin is a recipient of the Agency for Jewish Learning Unsung Jewish Hero award in 2012 and the TOS Morris Goldstein award in 2013. Kristin has three children, all of whom have found their way to Israel at least once. She spends her free time volunteering for local arts organizations and engaging in outdoor activities. She loves helping people make connections to others and building community. Michal Melker, 47 years old, married to Nachshon and mother of Hila, Mor and Dolev, is the Living Bridge Coordinator of P2G’s Yeruham-Miami Partnership. 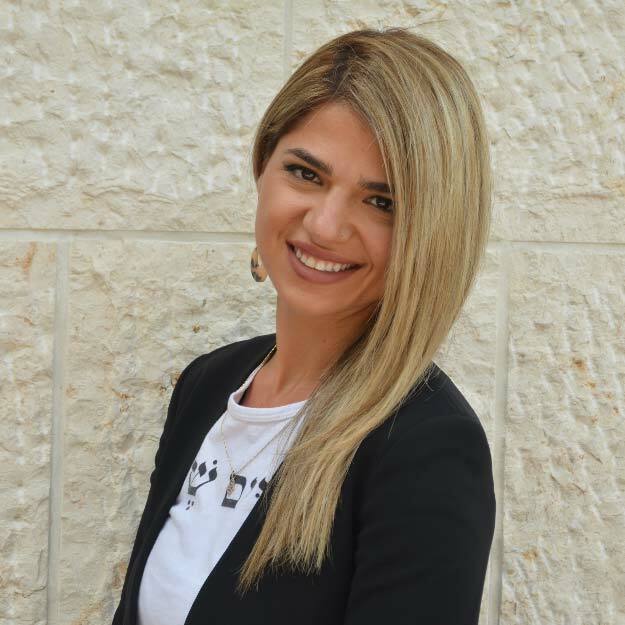 She was born and raised in Yeruham and has worked within the city for the last 22 years, focused on developing the relationship between Yeruham and Miami. She enjoys learning about the Jewish Community and creating people to people connections. For the last 3 yea, Idit is proud to be part of the Netanya Cincinnati partnership as the "People to People coordinator", working in Netanya. She was born and raised in Kibbutz Mishmar Hashron only a few Kilometers north of Netanya. After many years of studying and working in Tel-Aviv, she decided to return to the Kibbutz, where she lives today with her husband Didi, her lovely four- year old daughter Ayala and her baby boy Erez. Idit holds a BA in political since and management form TA University. Prior to her work in JAFI, she worked in various NGO'S providing her with a rich experience working with diverse populations and leading community projects. Amit Perchuk, 23 years old, is from Nazareth Illit in the north region of Israel. She finished the army 3 years ago and served a meaningful and enjoyable service in the Armored Corps as a Tank instructor, just like her father and older brother. She is the Israeli Shlicha (emissary) of Temple Beth Sholom in Miami Beach, and loves to share her love of Israel! Susie Rosengarten is the Partnership2Gether Coordinator at the Milwaukee Jewish Federation. In addition she has worked as a Jewish educator for 27 years in synagogues, day school, camp and with private students. She lives in Glendale, Wisconsin and has five awesome sons and an incredible foster daughter. Justin is a passionate Jewish educator who strongly believes that interpersonal connections drive us forward to create and do meaningful Jewish actions. Justin grew up and lives in Greater MetroWest with his family, and enjoys taking time to play and share experiences with all generations. Sharon is the Director of Youth Israel Experiences at the Jewish Federation of Cincinnati. In this role, she is a director of the Partnership2GETHER (P2G) with Netanya/Cincinnati and direct supervisor for the vibrant Chaverim M'Israel (ShinShin) program. She has been a part of the Israel Team in Cincinnati since beginning her work at the Federation 14 years ago. Her work with the Federation was an outgrowth of multiple volunteer positions she undertook while working as an Occupational Therapist. Sharon's passion to make her community thrive stems from her many moves throughout her youth. She currently resides in Cincinnati OH with her husband and three children. Rabbi Hannah Wallick currently serves as the VP of Outreach, Israel and Overseas for the Milwaukee Jewish Federation. Prior to re-entering organizational work, Rabbi Hannah served in two congregations, the Jewish Community Project in Tribeca and Congregation Beth Israel in southern Maryland. Rabbi Hannah’s professional work focuses primarily on outreach to the unaffiliated, she worked for the Jewish Reconstructionist Federation as an internal consultant to the 13 NY/NJ regional congregations and at the Jewish Outreach Institute. Rabbi Hannah holds a BA in Jewish Studies from the University of Pennsylvania, a Masters in Education from the William Davidson Graduate School of Education and Rabbinic Ordination from the Jewish Theological Seminary.